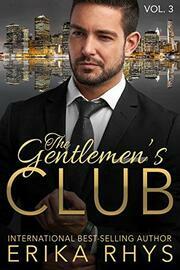 The Gentlemen’s Club is a steamy, suspenseful billionaire romance series with an HEA. Vol. 3 is the third and final part of this three-volume series, which is also available as a boxed set. 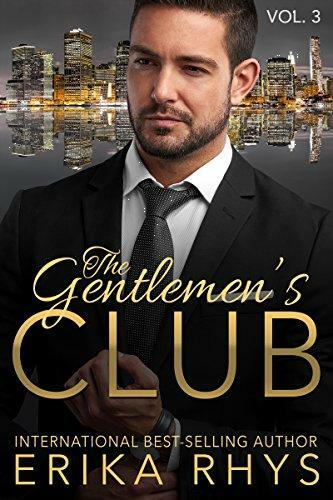 Read The Gentlemen’s Club, vol. 3 to continue this thrilling romance series today!